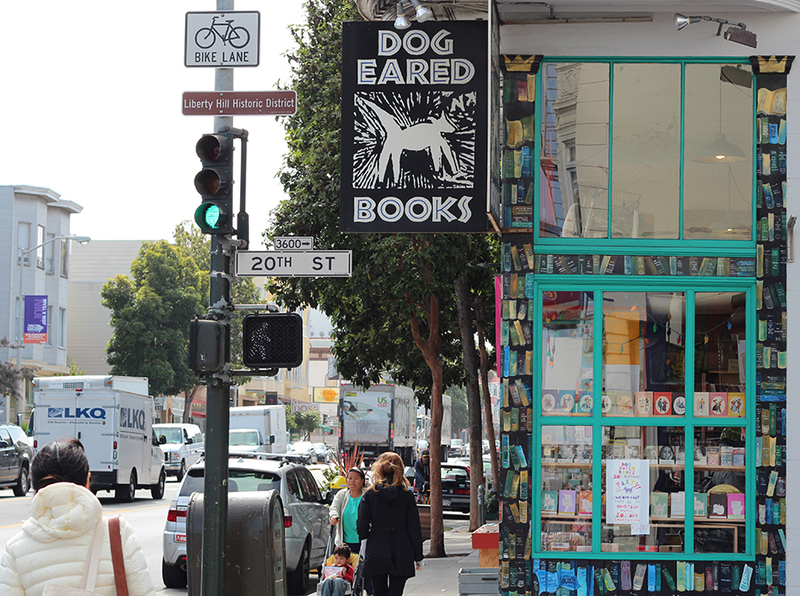 It’s quite fashionable to talk about the death of bookstores, books and/or reading these days. 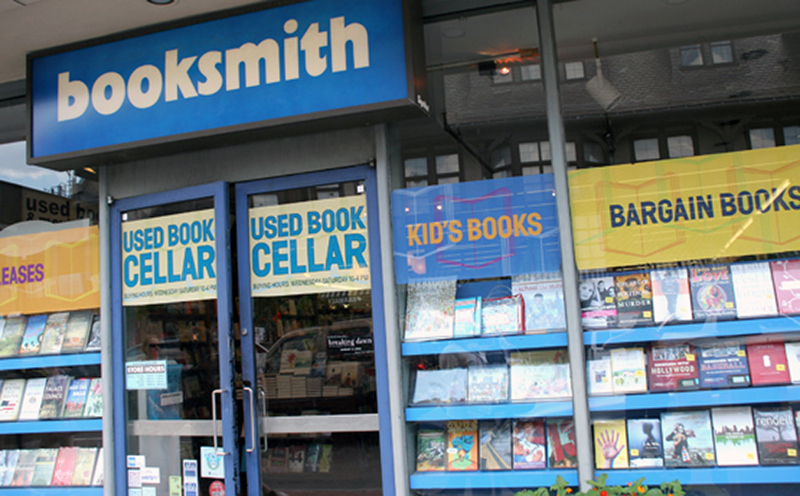 But while many people may be switching to e-readers, that doesn’t mean the death of books. 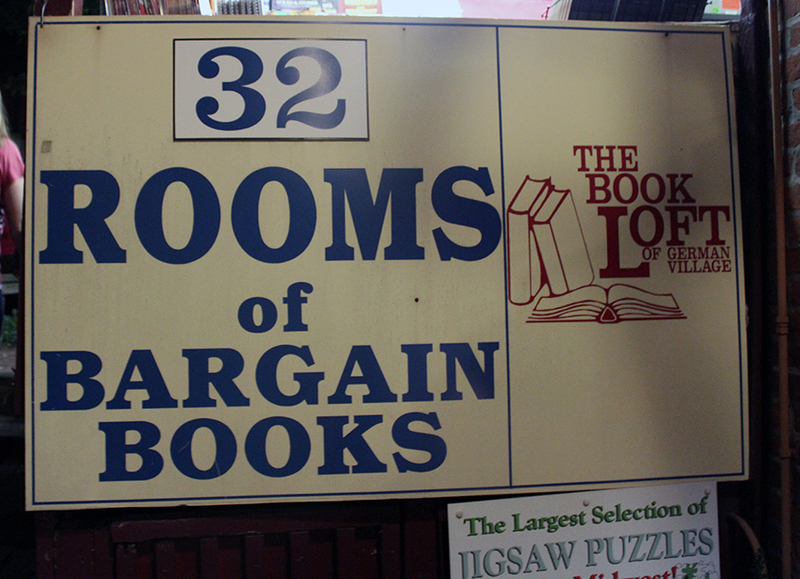 In fact, on my recent tour, I purposely sought out some indie bookshops. 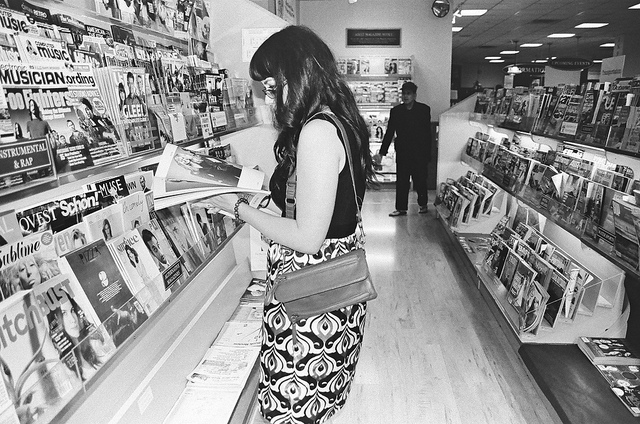 Seeing what the locals read is as enlightening and interesting as checking out their grocery stores or street food. 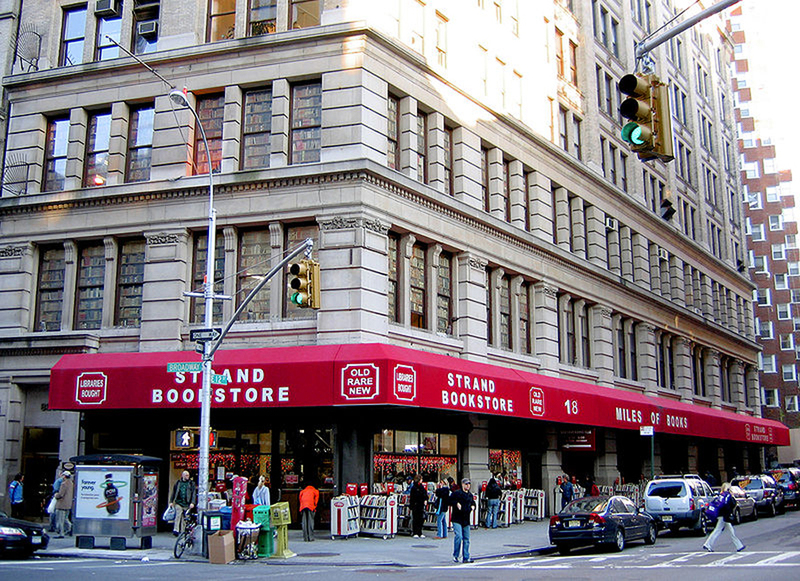 One of the most popular bookstores in New York City, the Strand is probably already on most tourist lists for Manhattan. But that doesn’t make it any less cool. Maybe it’s so popular because the Strand features so prominently in pop culture and makes occasional movie cameos. Or maybe it’s because one in ten people in the Northeast of America have a hipster tote bag from the Strand. Or maybe it’s because the bookstore was target of an improv gig. It doesn’t matter. Go here. You won’t be disappointed.